Luxury living on the North Coast. 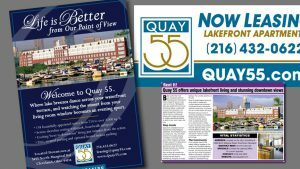 We’ve been the agency of record for for Quay 55 since its launch date more than 15 years ago. 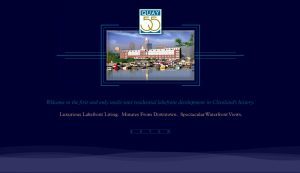 From collateral design and event management to branding, web design and video production, Look Strategies has played a key role in Quay’s success.